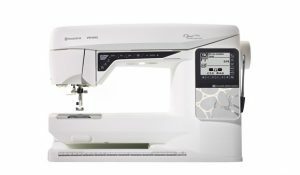 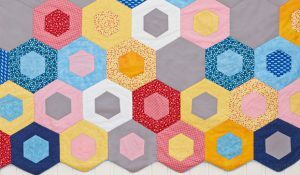 Are you sewing on a mechanical machine or an older computerized model? West Side Sewing’s OPAL™ 690Q computerized sewing machine by Husqvarna Viking® comes with built-in assistance to help you as you sew. 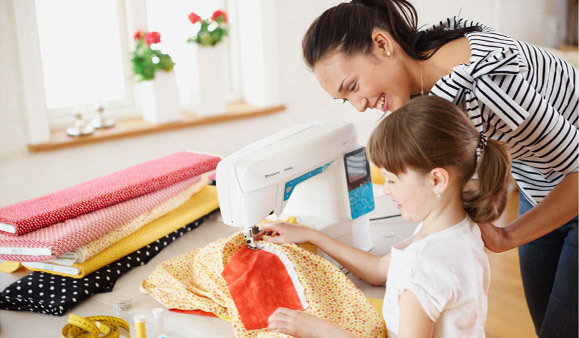 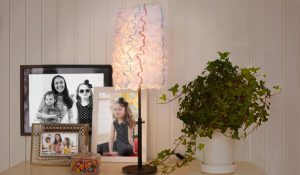 The OPAL™ sewing machine will deliver the best results while you relax and focus on the joy of sewing! 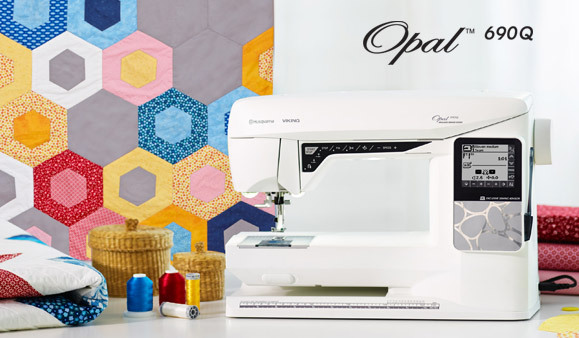 If you are in Cedar Rapids, Iowa or the surrounding area, visit our store to learn more about the Opal 690Q.